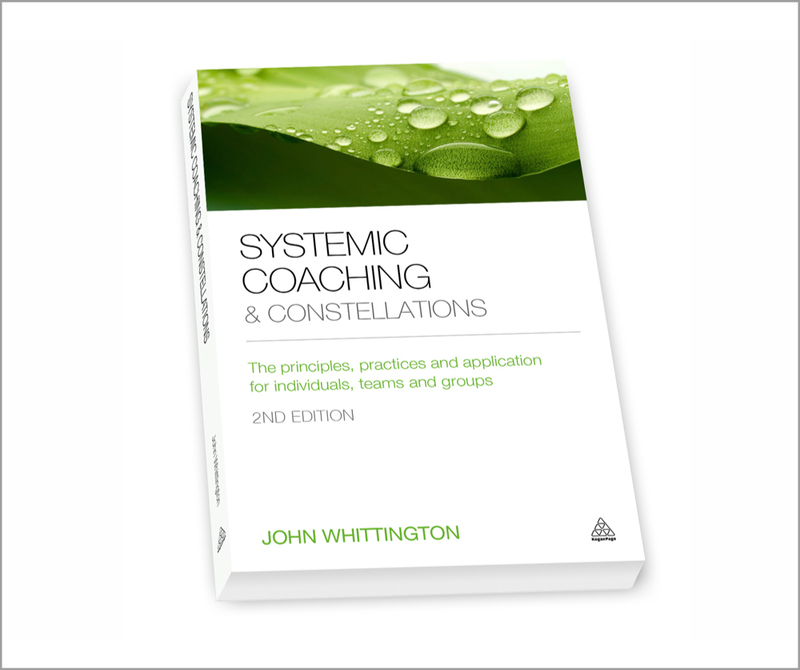 This short training is designed to introduce the systemic coaching and constellations methodology as applied in coaching individuals, groups and teams. It will appeal to those who would like to better understand the organising forces that sustain and limit relationship systems at work and who like to integrate a practical methodology for respectfully resolving limiting dynamics. You may be a very experienced coach or recently started on your journey. Participants are encouraged to read at least the first chapter and the ‘FAQs’ within ‘Systemic Coaching & Constellations’ before attending this experiential training. 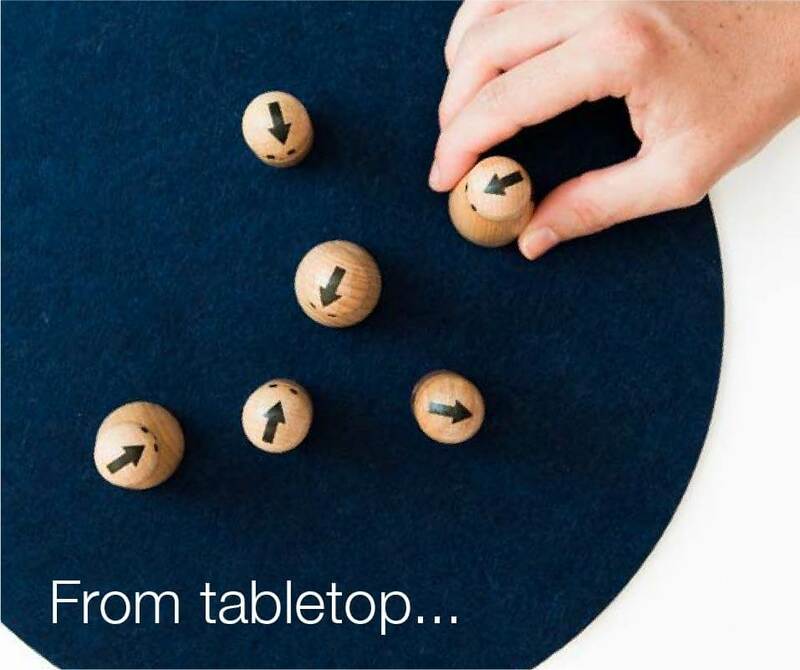 This will enhance your learning and ability to apply it. This training will be led by two members of our facilitation team. You are welcome to reserve a place on the booking form. Following submission of your application an invoice will be issued for a deposit of £150 (+VAT). Payment of the deposit will secure your place as we fill all trainings on a ‘first come first served’ basis. Where can I find out more about this training? You are welcome to explore the Trainings page which describes all our trainings in more detail. To book please see our booking form or contact our office team by email. Please note: If you apply, within three months of completing this Part I training, for any listed Part II training, you will qualify for a 10 per cent discount on Part II. 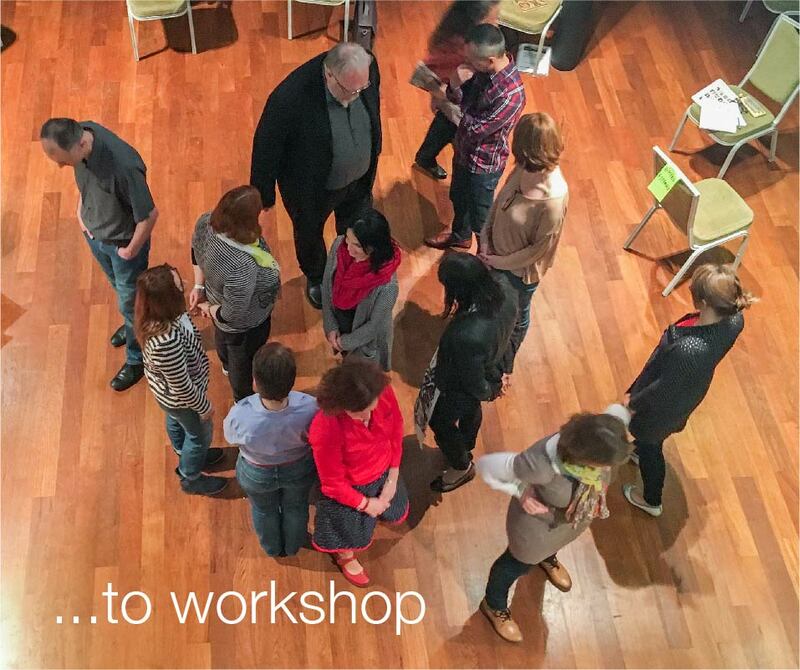 Participating in this training will provide each participant with a Certificate in Systemic Coaching and Constellations – Fundamentals Part I, together with 12 hours of ICF ‘Continuous Coaching Education Units’, split 9.5 hours ‘core’ and 2.5 hours ‘resource development’.